are there any way to define that functions or class or methods that phpstorm can show it when typing code ? Please show an example -- just to be 100% clear on what exactly you have there. dynamically-created function (normal function, not a class method) -- easy -- just create it in some .php file (stub file -- just a declaration (name, parameters, PHPDoc) -- leave body empty) and place such file anywhere in the project -- it will be used for IDE only. 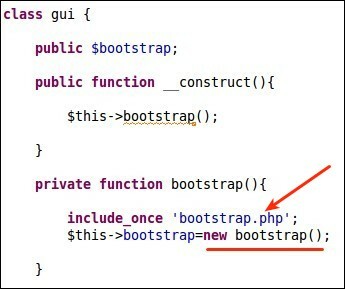 That's actually how all known to PhpStorm functions/classes are done anyway. dynamically-created methods -- it depends. 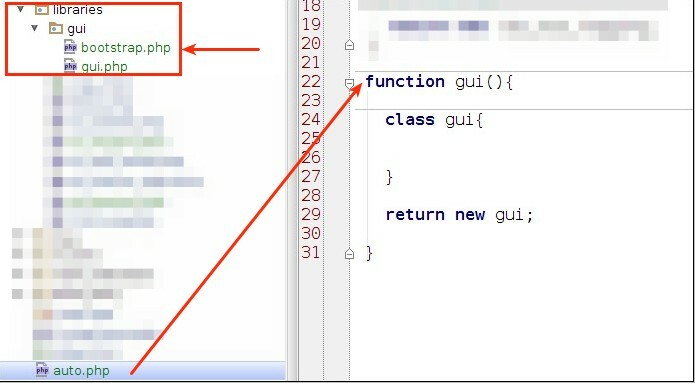 Usually it's done via @method PHPDoc tag in the class where they are declared. But if you cannot edit that class (e.g. 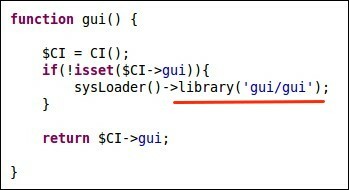 3rd party library) then no -- you cannot "attach" aditional members to already defined class ( http://youtrack.jetbrains.com/issue/WI-851 ). Sorry .. I'm still not 100% clear on the actual issue (I mean -- what files you can edit and what not).